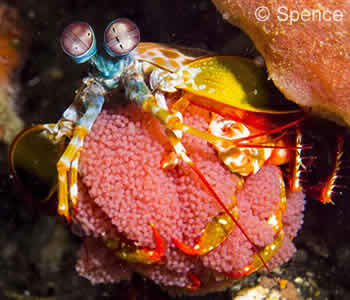 We have designed the Write Your Own Safari Dive Package with underwater muck/macro photographers in mind. It’s a very flexible programme allowing you to select your trip length, dive sites, and accommodation, at a set price per day. Primarily aimed at underwater muck/macro photographers, the WYOS is (of course!) available to anyone and everyone. 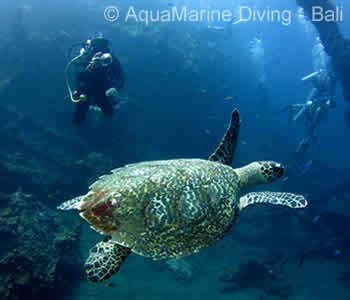 This Bali dive package is based on 2 divers, includes 3 Day Dives per day, and twin/double accommodation. The WYOS is an extremely flexible programme: It allows you to choose how many days you want at each dive location – all for a fixed per day price. You choose the sites that appeal to you. 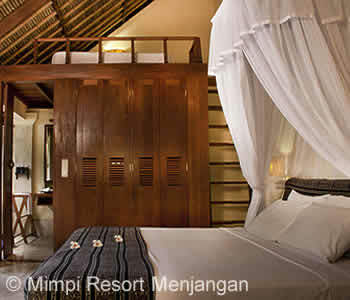 YOU choose where you dive; the accommodation is included in the price. Add on extra days – see additional fees below. AMD-B can pick you up from and/or drop you in south west Bali, south east Bali, or Ubud, pre/post your WYOS. At the end of your diving programme, you can choose to spend time in Sanur, Legian or Ubud for some land-based activities or just rest and relax.